Personal Assistant to Harris III. 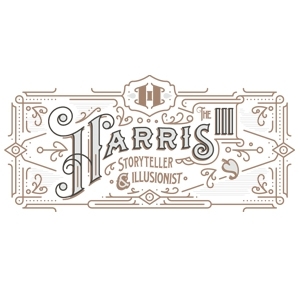 Harris is a magician and speaker who travels around the country presenting to groups of all sizes. Such a busy travel schedule can quickly get out of hand. We work with Harris to keep that all running smoothly – handling all host communication, booking travel, keep website schedule update, and much more..